Hands down the best agent in Atlanta. Could not recommend more highly – she’s professional, trustworthy, plugged into social media and fights for her clients needs. We listed our home four years ago and had only two people view the home in three months. We relisted with Becky in 2011 and we had 5 viewings in the first week alone! 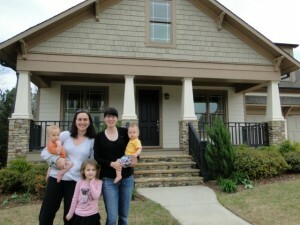 We were able to lease our home to awesome tenants within 3 weeks of putting it on the market!